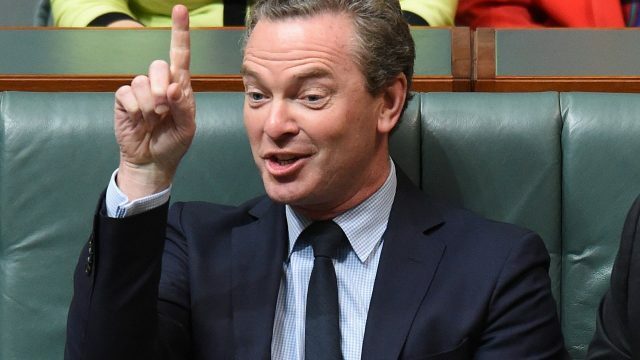 The Liberal Party ignoring the banking sector royal commission until after the election is borderline genius – or plain crazy. Morning! What happened while you were dozing? Well, Labor took the lead, the latest GoT ep was internally leaked, and the previous generation has discovered the dank meme. 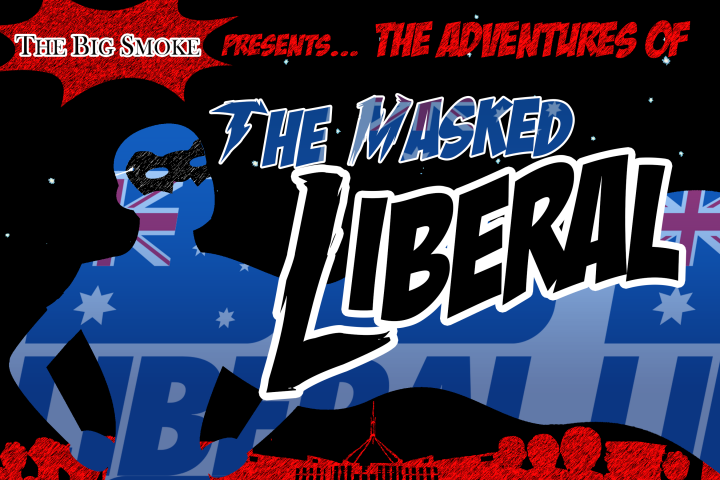 After the election was called yesterday, the Masked Liberal dropped over to our office. In the rain. Clutching a note. It was weird.